There is no doubt, nowadays computers are the most important tools for everyone, for workers, for students, for men and women, and there is no better idea than enjoy the image you see each time you turn your computer on. 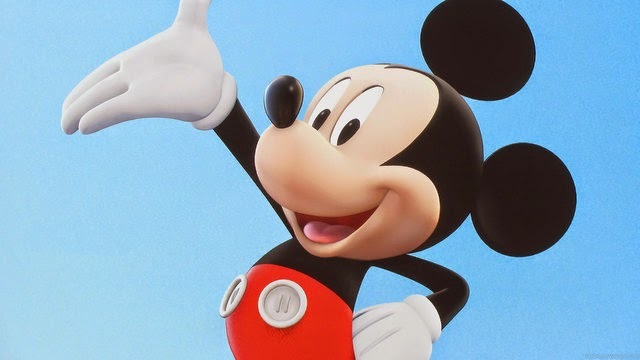 Below you are going to find a selection of images with one of the most important characters of all of the times, we are talking about, Mickey Mouse. 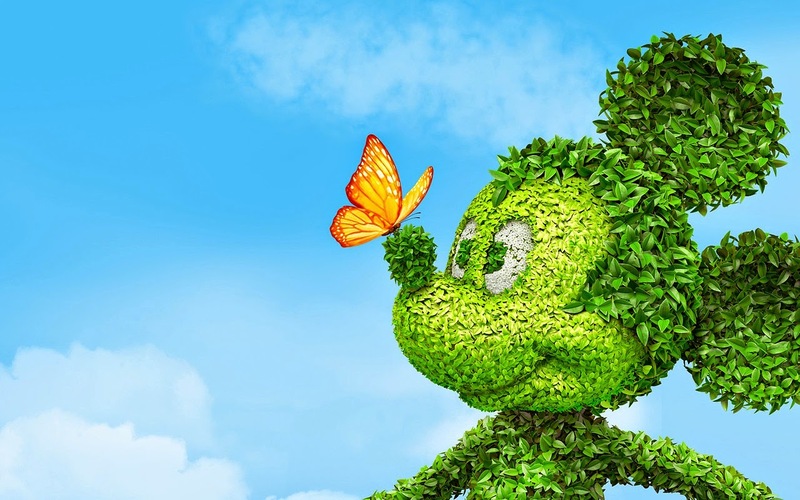 Mickey Mouse Wallpaper formed by some leaves and with a butterfly on his nose. 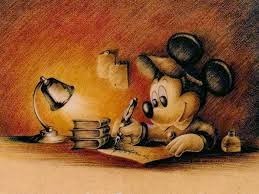 Mickey Mouse Wallpaper with the mouse writing a letter. 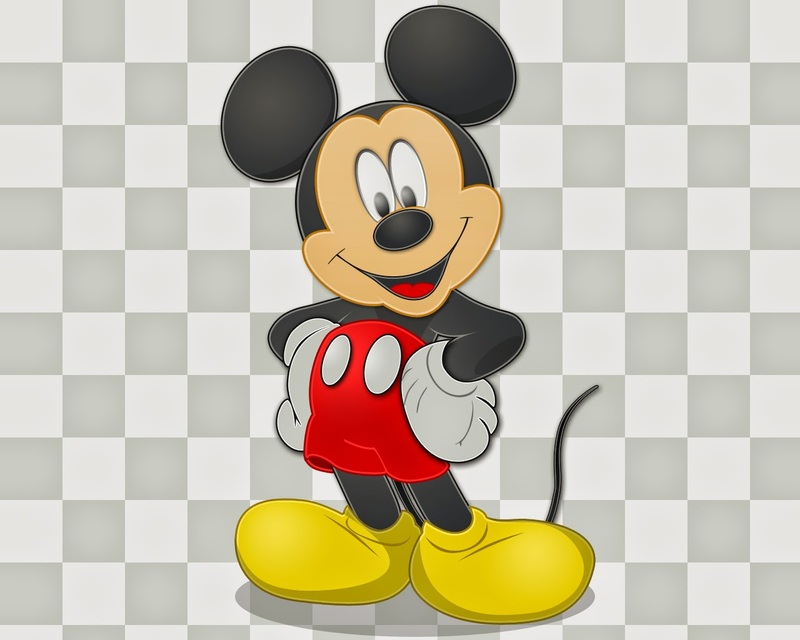 Mickey Mouse Wallpaper with a black and gray background. 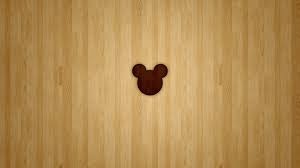 A Wallpaper with Mickey Mouse's silhouette. 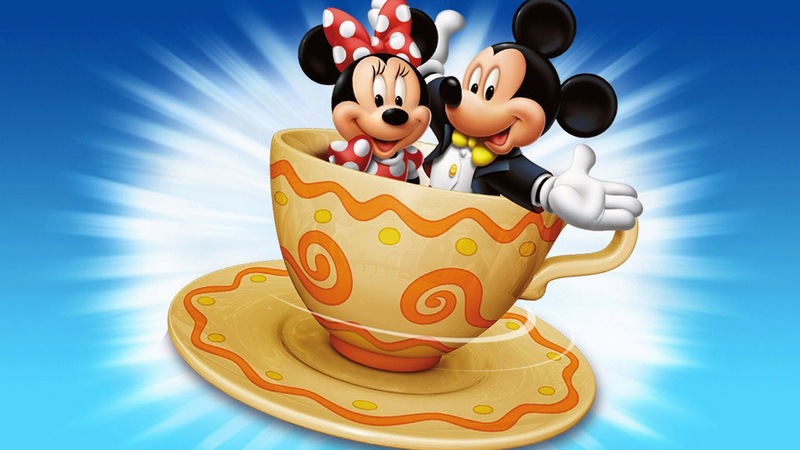 Mickey Mouse Wallpaper with the mouse and Minnie inside a cup. 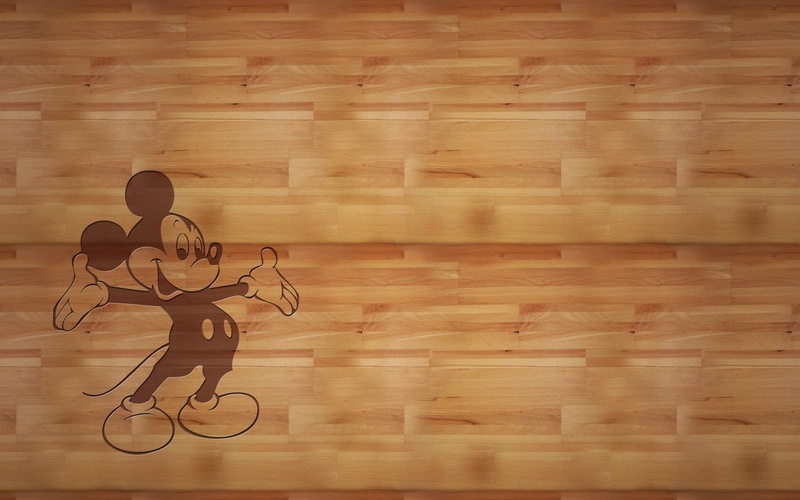 An interesting wallpaper with the image of Mickey Mouse. A colorful wallpaper with Mickey Mouse on a blue sky background. 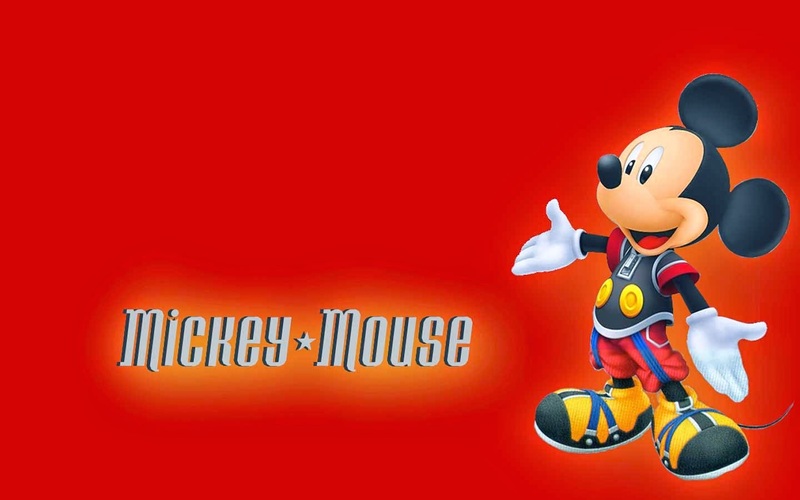 Mickey Mouse Wallpaper with a red background. 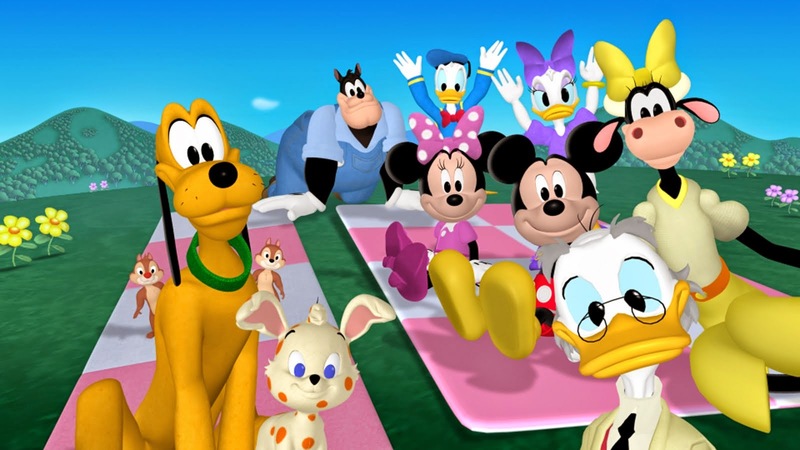 If you like Mickey and his friends, in this image you can see the famous mouse with all his friends. 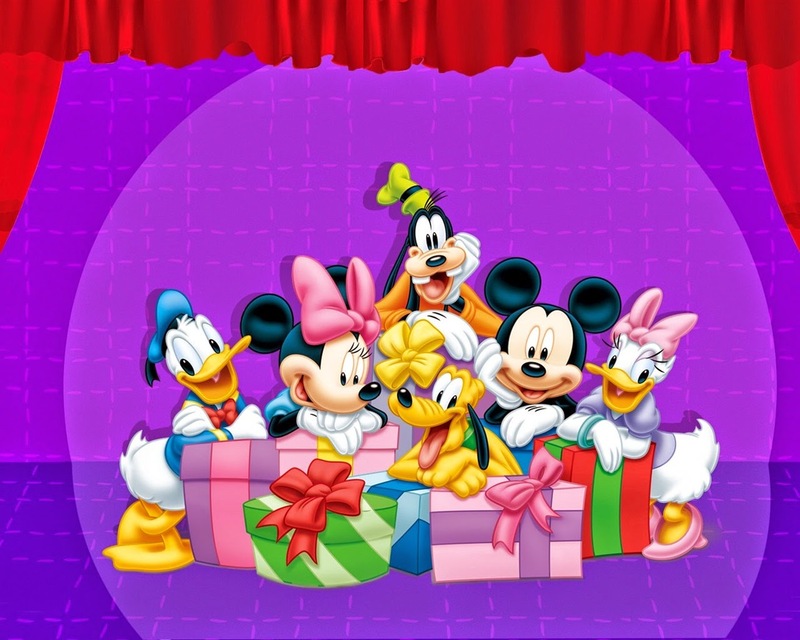 A wallpaper with Mickey Mouse and all his friends with some presents. 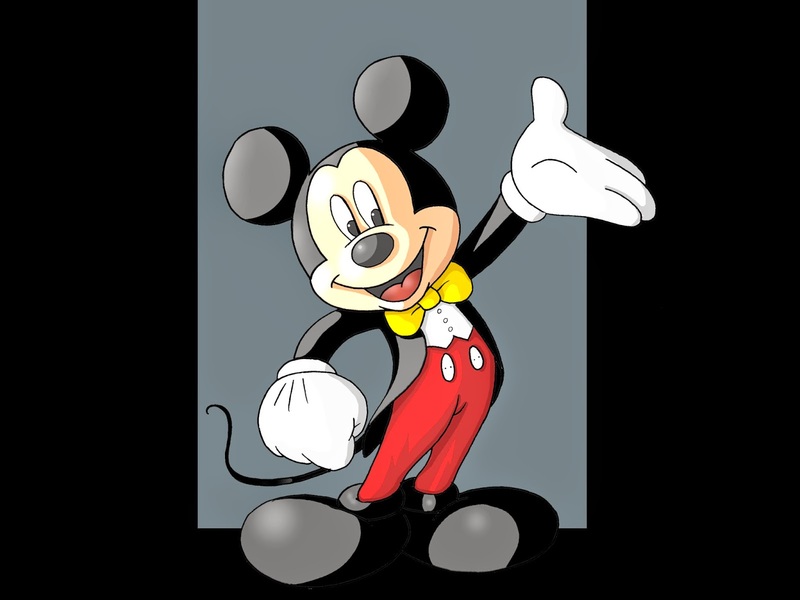 Mickey Mouse Wallpaper with a white and gray background and the mouse smiling.